At Timber Creek Properties, LLC we believe that your new home is an extension of your family and should be built in unison with your lifestyle. Our hope is to construct a home that is a reflection of you using your unique preferences, with your joy and satisfaction in mind. Our reputation for quality and attention to detail shines through in each individual project, and is a staple in making our homes desirable in today’s market. Timber Creek takes delight in the careful planning and detailed work that goes into every single home. We are not satisfied until our customer is. Our goal is to give you personal attention and service throughout the building process. Experience Timber Creek’s superior craftsmanship by a professional home building team. Buy a completed home built by Timber Creek Properties. We have a range of homes around the Tulsa area that Timber Creek Properties have built with care and dedication to surpass all of Timber’s high quality standards. Start building your dream home today by picking from one of Timber Creek’s development lots. We have found the perfect location. Now let us help you make your perfect home. Have you bought a beautiful piece of land to build your dream house on? Don’t settle for a cookie cutter house! Let us help you, and create a custom one of a kind Timber Creek home. Does your wife watch HGTV? If yes, better keep us on speed dial! 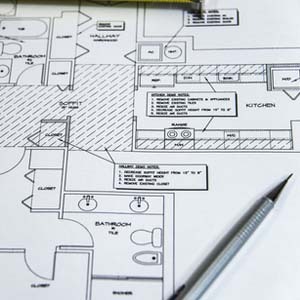 Let us take care of all your home remodeling projects, and updates. If your wife can dream it, we can make it. Sit back, relax, and let Timber Creek Properties Help you.